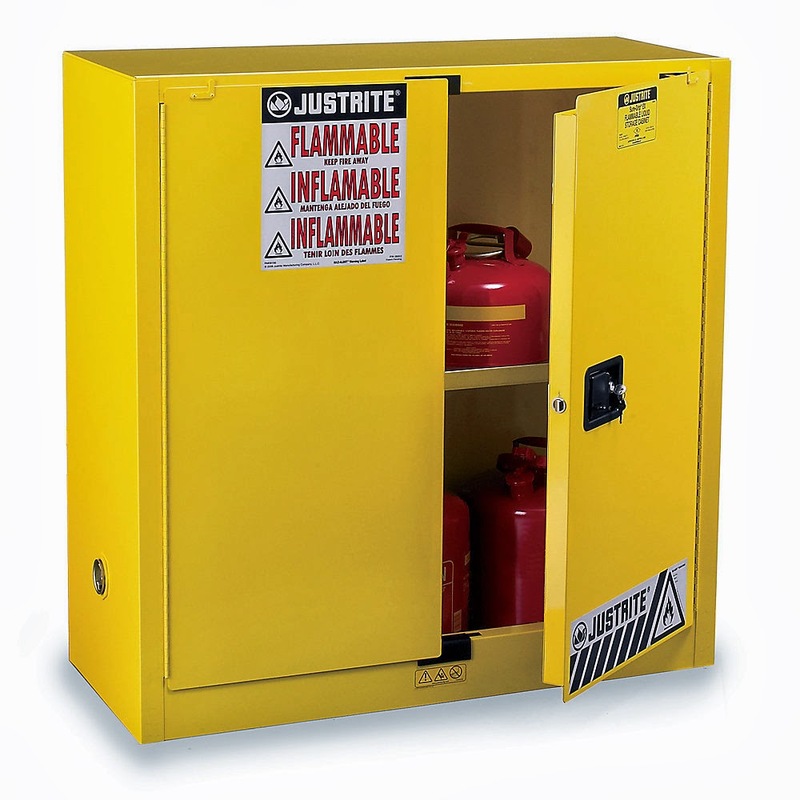 Before you understand how to store flammable items, it is important to first categorize things as flammable. Store gasoline in plastic containers that have been tested and approved by fire authorities - Never store them in glass jars or plastic containers that are non-reusable such as milk or juice jugs. Never fill up containers with gasoline anywhere close to an area of ignition such as the place where your cylinders are kept or a place that’s more susceptible to fire. Make sure you are outdoors while filling gasoline into containers. Also, ensure that the containers are kept on the ground before you fill gasoline into them. 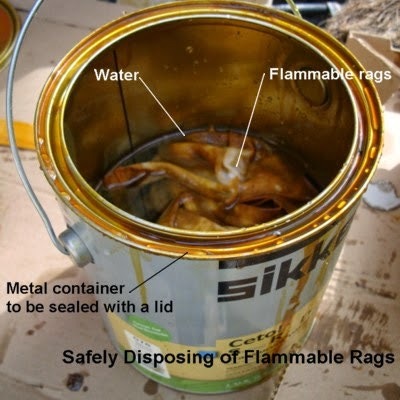 Store oily rags properly – Store rags that have absorbed any kind of oil in cans made of metal. Don’t forget to close the lid tightly so that some force needs to be applied for opening it. Use the oily rags only when they have been thoroughly dried up. Keep these two tips in mind before you store flammable items. Not storing such items properly can lead to loss of lives and property, and therefore you need to exercise extreme care and caution.